WJD Repairs specialise in the repair and refurbishment of damaged smartphones and tablets. 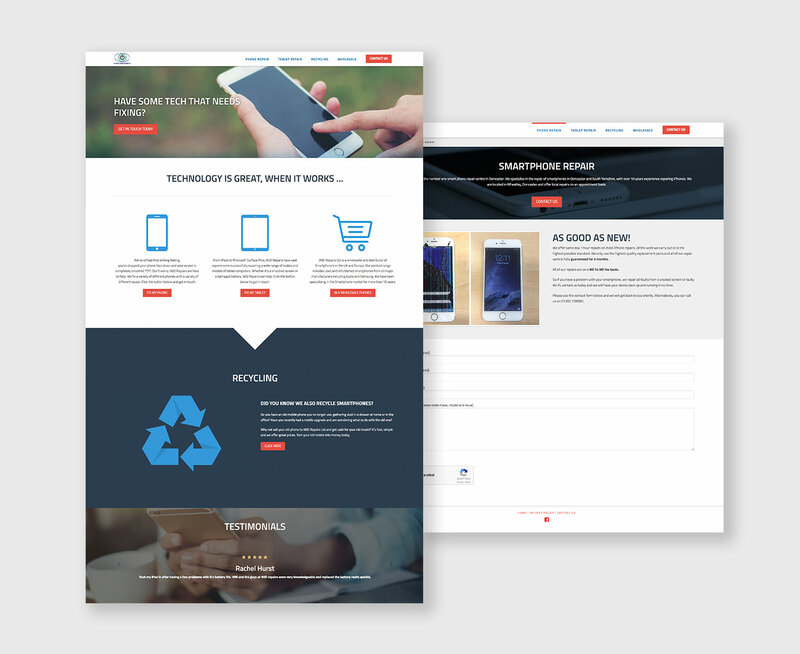 WJD Repairs approached us to develop a fully responsive website with an aim of showcasing their impressive repair work and driving enquiries for both their repair services and their wholesale distribution service. Check out our work below!